Electrolux Annual General Meeting 2008 decided that shareholders in Electrolux who hold A-shares from time to time shall be entitled to request conversion of their A-shares into B-shares. If you wish to convert A-shares to B-shares, please use the form Conversion of shares (see further down under “Documents”) and send this to Electrolux, c/o SEB Emissioner, at the address stated on the form. 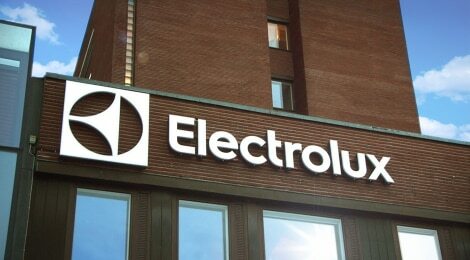 Electrolux will process the conversion forms and notify the conversion requests to the Swedish Companies Registration Office. 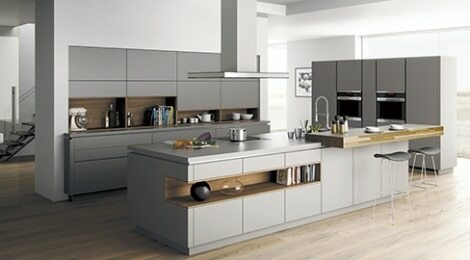 The conversion will be completed once registration has been made and Euroclear AB (the Swedish Central Securities Depository) has recorded the conversion in the share register of Electrolux. SEB Emissioner will then ensure that the A-shares in your VP- or custody account are exchanged for B-shares.